We are a distinguished name as Manufacturer, Exporter and Supplier of Phosphated Hydraulic Tubes from China. Fabricated in compliance with the international quality standards, our Phosphated Hydraulic Tubes are extensively used in hydraulic systems. 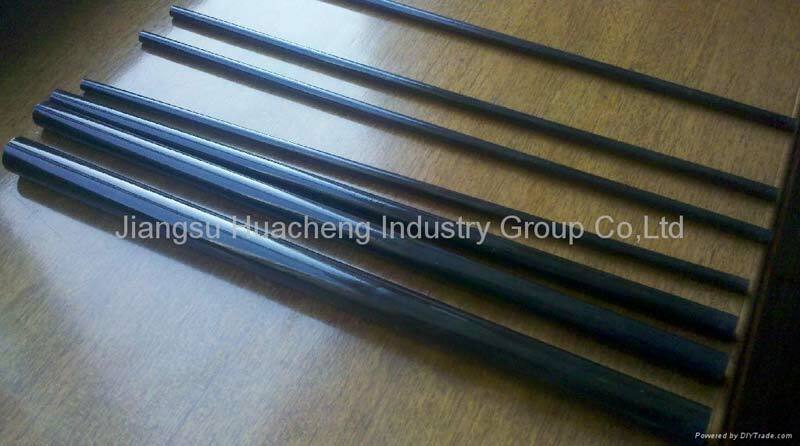 These Phosphated Hydraulic Tubes are highly durable and possess high tensile strength. Owing to our strong distribution network, we are capable of delivering all the orders within the given time period.